I have been counting miles for a long time and I still kept track in 2015. But, I focused more on adventures than mileage and will continue to do so in 2016. We did a lot of gravel grinders with lunch and #coffeeoutside. Great year on the bike. Here are some highlights. Baked into this decision, however, were a number of other nearly subliminal calculations about the alternatives not taken. I did not drive the car (yes, my household has a car) because downtown Washington, D.C., is a hot mess at rush hour, and because parking near the office costs the equivalent of a fancy hamburger a day. I did not bike because it was snowing. And I did not walk because the distance was too far. My commuting choices—just like everyone’s—are the sum of the advantages of one transportation mode weighed against the downsides of all other options. Or, more succinctly: my feelings about the bus are mediated by what I’m thinking about my car. 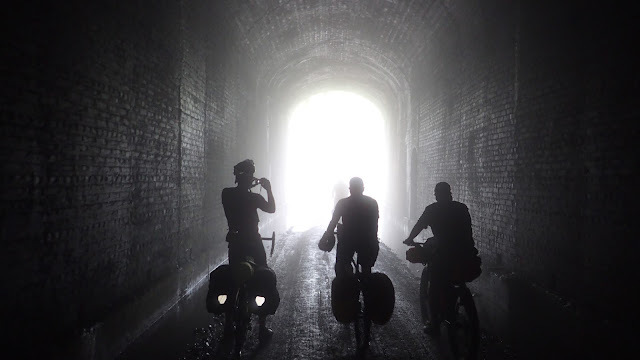 San Francisco to Tijuana from Road Holland on Vimeo. It’s almost time to say goodbye to 2015, which means we’re about to hand out Streetsies to recognize achievements for walking, biking, and transit in American cities this year. 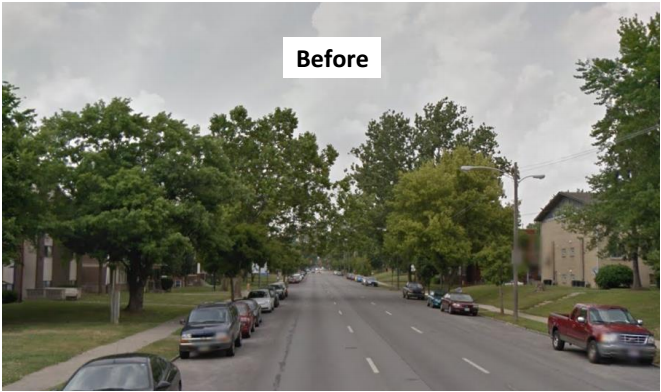 Earlier this month we asked readers for nominations for the Best Urban Street Transformation of the year, and here are the standouts from your submissions. It’s a great batch and all of these cities deserve recognition for claiming space from cars and devoting it to people. But only one can win! Your votes will determine who gets the honor. Summit Street is near Ohio State University’s campus, not far from downtown Columbus. Scott Ulrich, the city’s bicycle planner, writes that the Ohio Department of Transportation was getting ready to resurface the road when the city stepped in. Initial traffic studies and public involvement indicated that these streets had excess capacity, speeding problems and low safety perceptions for walking, biking and people waiting for buses. 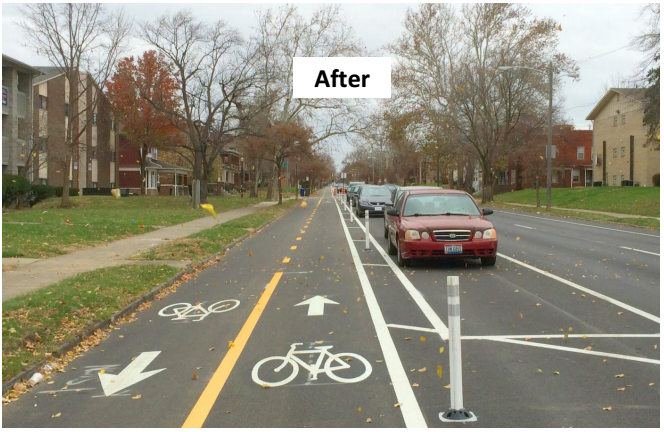 The City of Columbus, in partnership with local bike advocacy group Yay Bikes!, decided to take advantage of the resurfacing project as an opportunity to redesign the street to re-allocate space more equitably. The project repurposed one traffic lane to create a parking-protected two-way bike lane and bus bulbs. It calmed a dangerous, high-speed one-way route through a huge residential college campus with lots of walking (including much walking that’s a little wobbly). 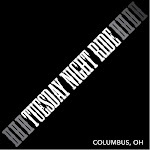 In addition, it connects a dense, growing residential area (Campus, the Short North) to downtown with high quality bike lanes, making it an ideal commuter bike route.